Hi everyone, today I have a card over at the Sunny Studio Stamps blog featuring the 'A Bird's Life' stamp set. 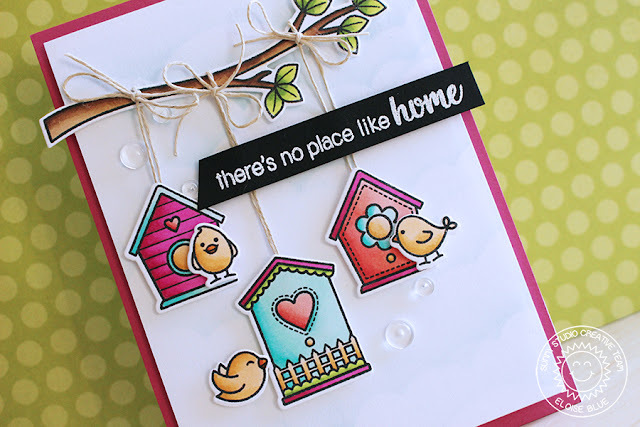 This one is super cute and I created a fun No Place Like Home card for today. Check out the Sunny Studio Stamps blog for more information on this card!